The Package size is 2 oz. 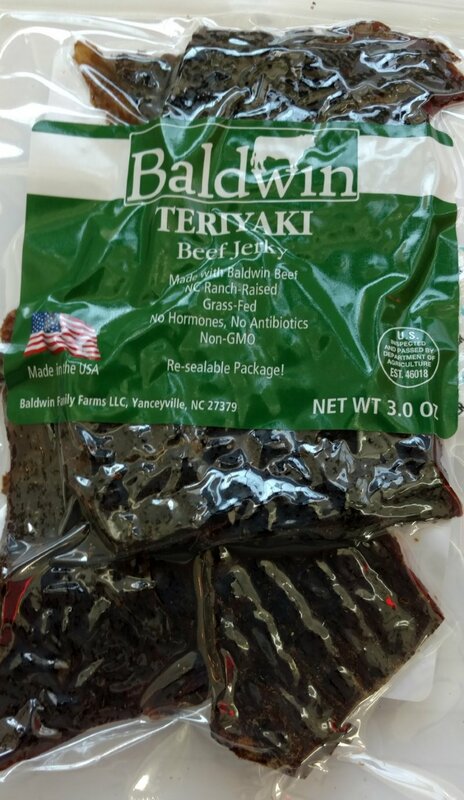 The Regular seasoning is moderate in flavor and seasoning and is ideal for the newcomer to Beef Jerky. A wonderful healthy chew.